Friends, there’s nothing that brightens up a Friday morning more than dancing around before work, singing Dolly Parton tunes into a hairbrush. (What, you don’t do that? 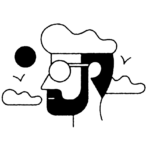 You should really try it sometime!) When you’re as big a fan of Dolly as we are, that’s the recipe for a pretty-much-perfect day. 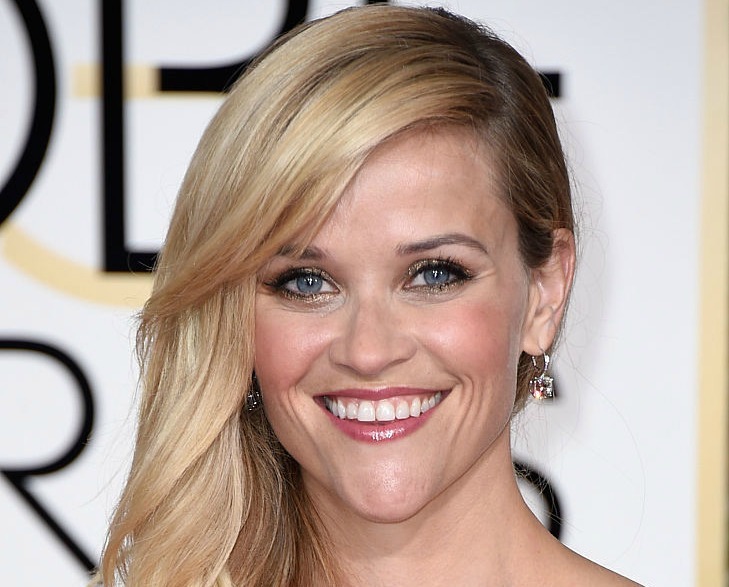 It turns out Reese Witherspoon feels the same way about the iconic songstress. She recently announced that the new fall collection from her brand, Draper James, was inspired by Southern muses — including none other than Miss Dolly P.
The collection, which was released today, features tons of cute prints, Southern slang and, oh yeah, this incredible tote. Of course, we’ve long known that Witherspoon is a die-hard Parton fan. She led a tribute to the singer in 2006 when Parton received a Kennedy Center Honor, and there were even rumors circulating that Witherspoon might play her fellow Tennessee native in a biopic. And, like any true fan, she frequently gushes about her icon on Instagram. Now that’s love! 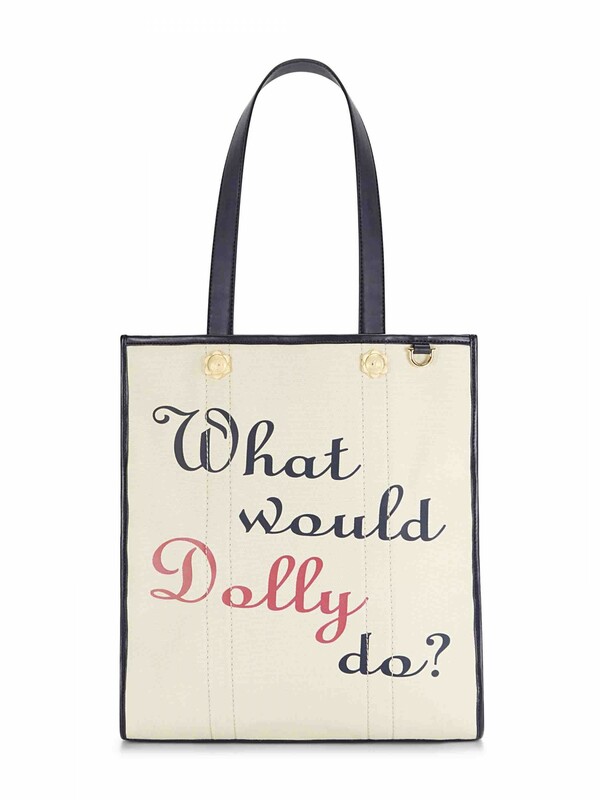 Dolly fans — will you be snapping up that Draper James tote?